We are official dealers of the 1C-SoftKlab, New Disk and Buka companies, our status is documented by the plati.market administration, as evidenced by the certificate icons next to the "ask a question" button. All keys are acquired by legal means! 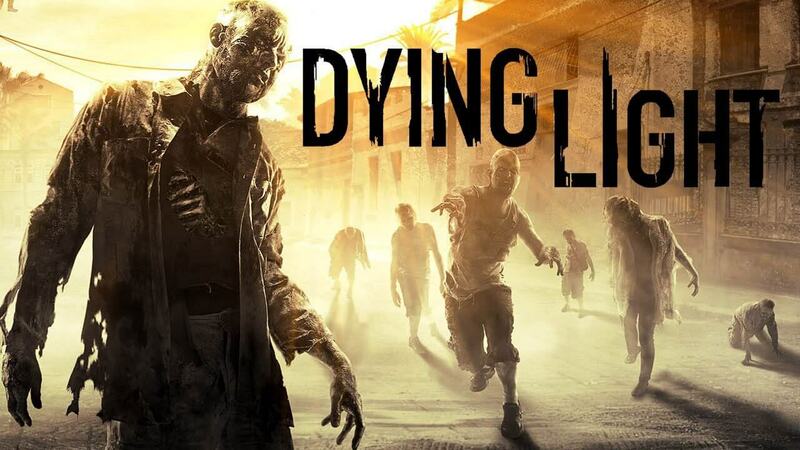 Here you can purchase Dying Light Steam Key for PC. After the first purchase you receive a discount on all subsequent purchases of our products. Behold the scale and horror of the infected world! 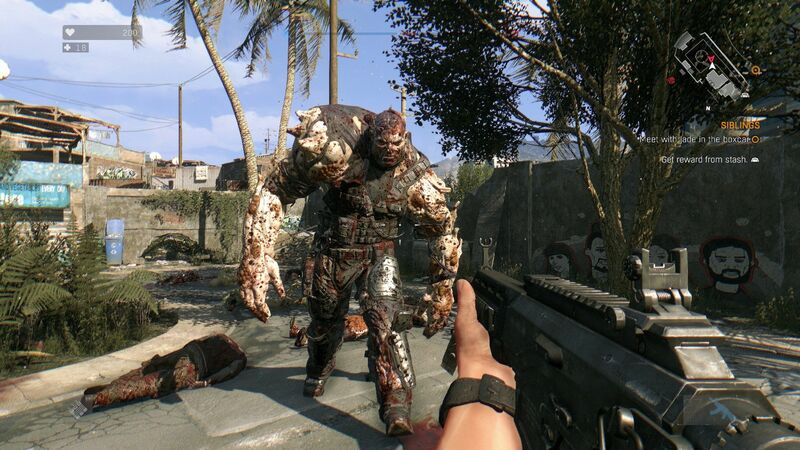 Biological disaster forever changed Harran - a city hit by a virus. All living things suffered from the mysterious misfortune! Quarantine is declared, panic reigns the point, but panic is replaced by the pace of death. Few can only survive among the infected, even if it is not easy. The day is just a respite before the horror of the night, which brings death and destruction in every corner! In addition to the virus, many healthy people have ceased to see in you a friendly creature, be alert! So, will you save the most valuable? Will you save your own life? We are not responsible for any restrictions!